Leave the shopping, stress & mess of holiday baking to us! Spaces are filling fast for HomeCooked’s Parent & Child Holiday Cookie & Treat Sessions. Come in for 1.5 hours & whip up 5 recipes– all the mess happens here! You’ll leave with dough, treats and directions for baking at home. No baking for Fudge & Bark. 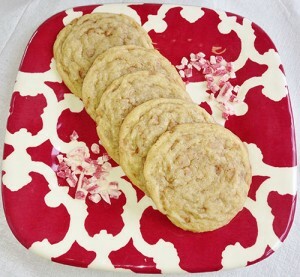 Perfect option for teacher’s gifts, holiday cookie exchanges, cookie trays & more! Cookie dough, as well as cookies that you have baked, can be frozen. Bring an electric hand mixer and a cooler/reusable bags for carrying your goodies home. Limited spots are available, call ASAP to secure your spot!